ALYSSA MAY: Mini Gift Guide! It's DECEMBERS, GUYS! How excited are you?! I'm pretty freaking excited, if I do say so myself. I mean, as I'm typing this– Christmas music is playing in the background, I'm wearing snowflake pajamas, and there's a delicious cup of hot chocolate sitting right next to me. How more festive could I get? So, the holidays are right around the corner and we're all trying to think of the best gifts to get for our loved ones, right? With so many things going on and so many people in our lives, sometimes we just need a little help with a few good ideas! So I've decided to create a "Mini" gift guide, to spark your ideas for this season of giving! Also, please keep in mind that this is just an itty bitty list out of the thousands of options you have! But I really wanted to create just a short list of selected items that I personally really love. My point of this gift idea is not to tell you what to buy exactly, but hopefully just give you guys a few ideas! – Happy Holidays! I've been a fan of Chatbooks for awhile now. 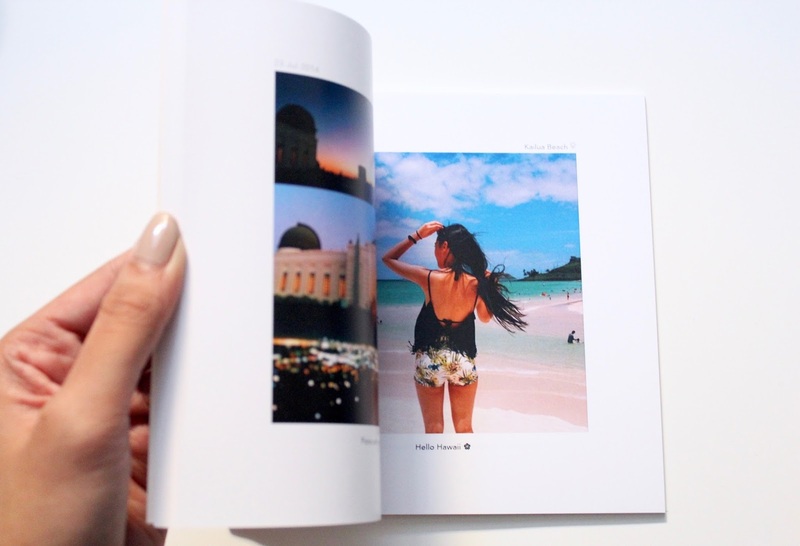 I just love the idea of using your Instagram photos and collecting your memories into a little booklet. I actually ordered one a few months ago for Valentine's Day as a present for my boyfriend and he absolutely loved it! I definitely inspired a lot of other girlfriends to do the same idea! This month, Chatbooks was kind enough to send me a "2014 Highlights" of my Instagram photos. I was so pleased to see all my memories of 2014 in an adorable little booklet! 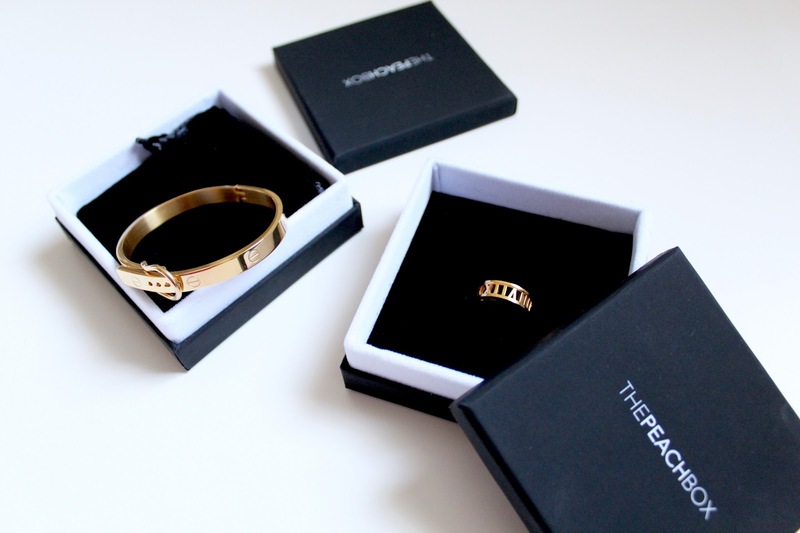 This is definitely something that I'd love to give and receive. There's just something so sentimental and thoughtful about it that I love. You can easily create a little booklet for someone of all their 2015 memories, or you can even make it a collective book of photos of just you and your loved one! Use the code "WFPQNJLG" to get your first book FREE! I'll be honest, I'm a sucker for a cute phone case! As an avid Instagram user and fashion blogger, my cellphone MUST be stylish. I've currently been obsessing over Casetify cases– their quality is ah-mazing and I just can't get enough of all their cute designs! Trust me, you will more than likely spend HOURS on their site just looking at all the designs they carry. 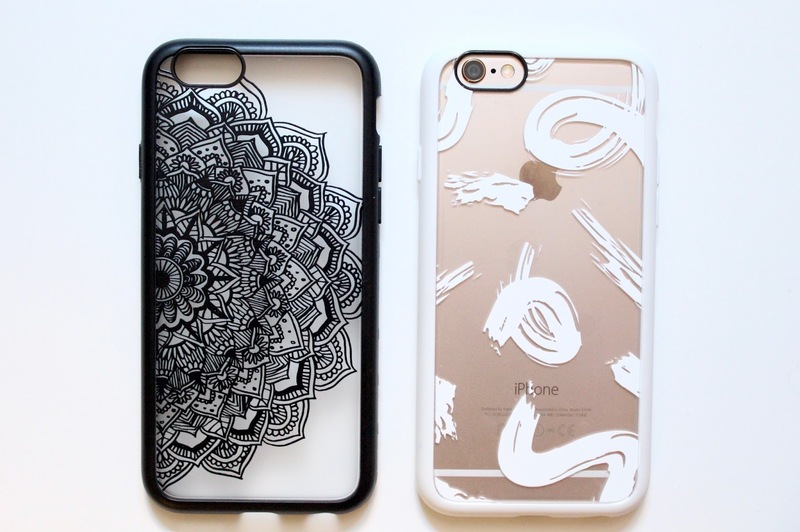 An iPhone case, or any cellphone case, is the perfect accessory. The majority of people do have cellphones, so getting a cute, high-quality case for someone will always be a good idea! It's cute + practical, so they'll definitely get good use out of it. Use the code "TRUZJM" to get $10 off your purchase! Every one loves to be spoiled with gorgeous jewelry! We all want that perfect item to make us feel all glam'd up for those special occasions. Any kind of jewelry can make your loved one feel special, it doesn't matter how little or how much you spend on it either! Regardless, something about jewelry is just so sentimental because it's an item they can cherish and wear often. The Peach Box is a great place to check out some beautiful pieces. I love how their jewelry is just so timeless and classy. And the best part is that their prices are so reasonable! For example, the items shown above are each under $40! Feel free to use "tpb-_alyssamay" to get 15% off your purchase! So, just like the iPhone cases mentioned earlier– laptop cases are just as an amazing idea for a gift! 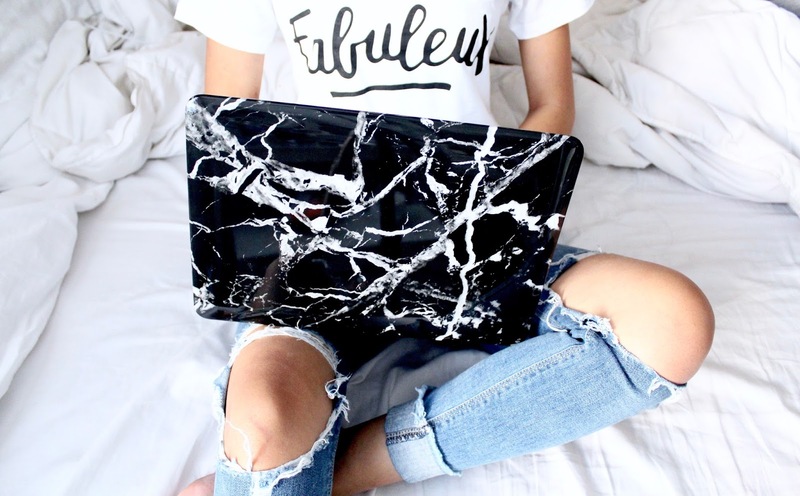 Whether it's a blogger, a student, or just someone tech-savvy, they will definitely appreciate you adding some glam onto their laptop! My favorite cases at the moment are marble cases, this case specifically is from GMYLE– which comes in both black and white. (I have the white case featured on my Instagram here if you'd like to see.) What's great about getting a case for someone is that there are always so many colors and prints to choose from, so you'll really get to personalize the gift by finding something that suits them perfectly! Use the code "REF-0000-ALYS" to get 20% off your purchase! 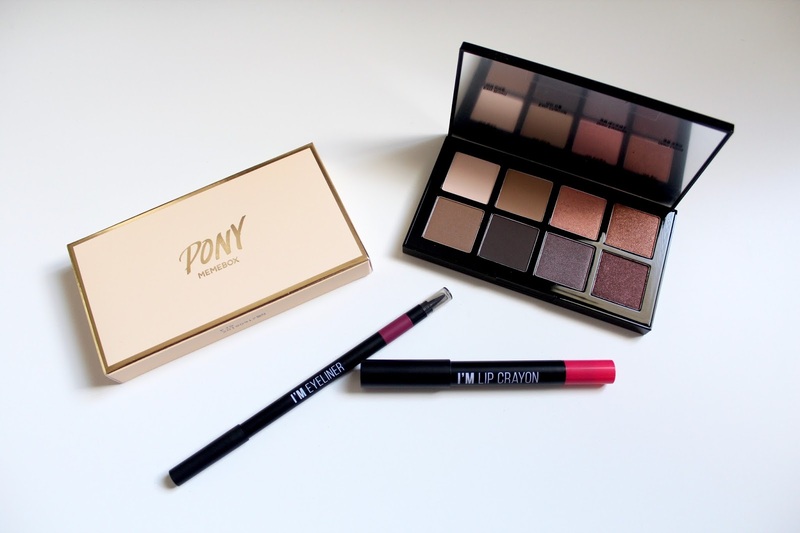 For any girly girl out there, you can never go wrong with gifting them with makeup. If you know someone who has a love for all things beauty, Memebox has a great variety on their site– ranging from makeup palettes to skin care! But if you can't find what you're looking for on there, there are also so many other makeup companies that release amazing gift sets during this time of year! You're bound to find the perfect set for your loved one to make sure they stay ON FLEEK all year long! I'll be honest, I am incredibly awful at keeping any type of plant alive. So because of this, succulents have basically saved me. I get to finally enjoy plants in my home without worrying about them dying within a week. 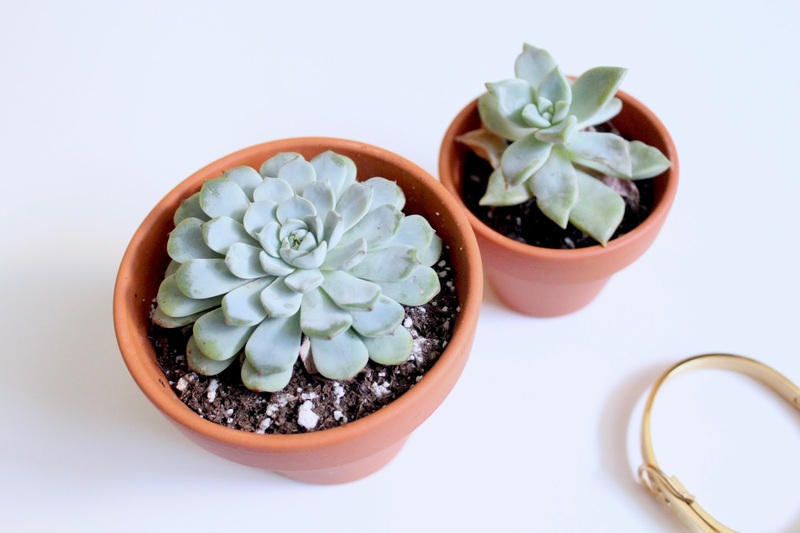 Succulents also come in so many different shapes and sizes, so you can really have fun with it and customize your plant however you'd like. I definitely think these would be a fun and cute idea to give to somebody. Specifically someone who enjoys decorating their living space! It's a great addition to just about any room or home, and the easy maintenance is definitely a plus. For some reason, a polaroid camera is always my go-to gift idea for someone. I just feel it's such a fun gadget for everyone to use! The ability to capture images the good ol' fashioned way is just way more entertaining. And the best part is getting to collect all your polaroids and memories. 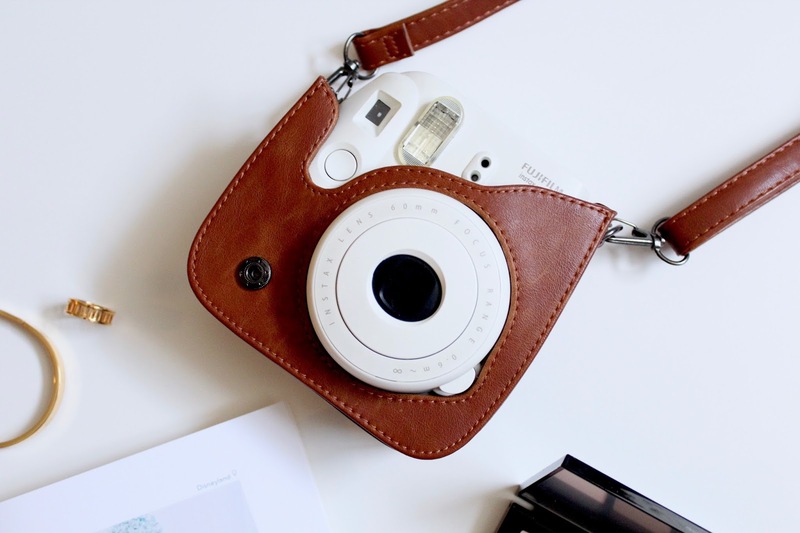 Definitely a wonderful gift for someone who enjoys traveling or just capturing photos on the go! 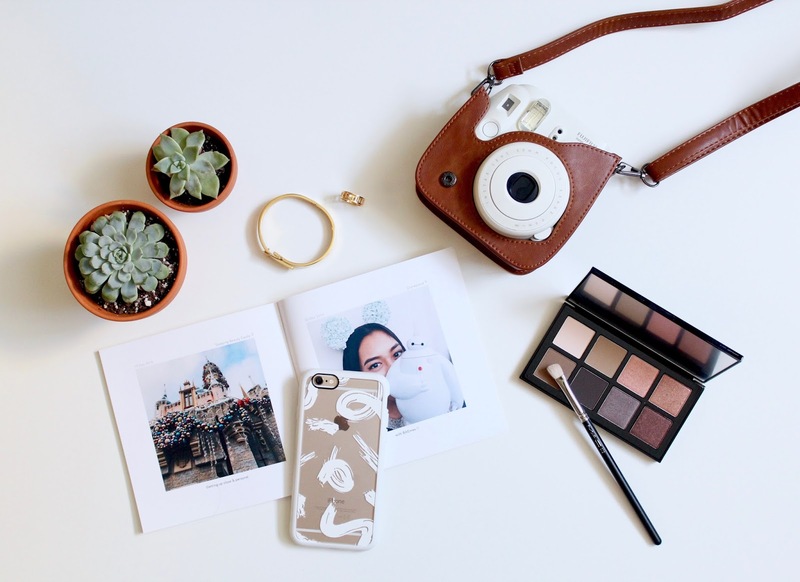 If you know someone who already owns a polaroid camera, you can instead opt to get them a cute case for it. I found this brown faux leather case on Amazon for about $20. It's very vintage looking and I love that about it. Amazon has a ton of other styles and colors that will suit just about anyone!